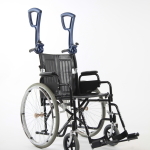 Traditional evacuation chairs range in price from a few hundred pounds through to £4,000 - £5,000 and sometimes more. 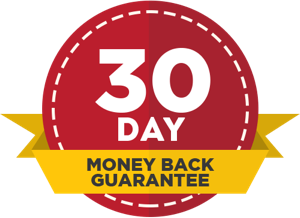 The quality, specification and features of each evacuation chair vary and this is typically reflected in the price. 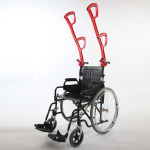 The Wheelchair Evacuator and Wheelchair Liberator products offer a fantastic opportunity to make significant savings on these costs, with prices starting at just £204.95 +VAT. 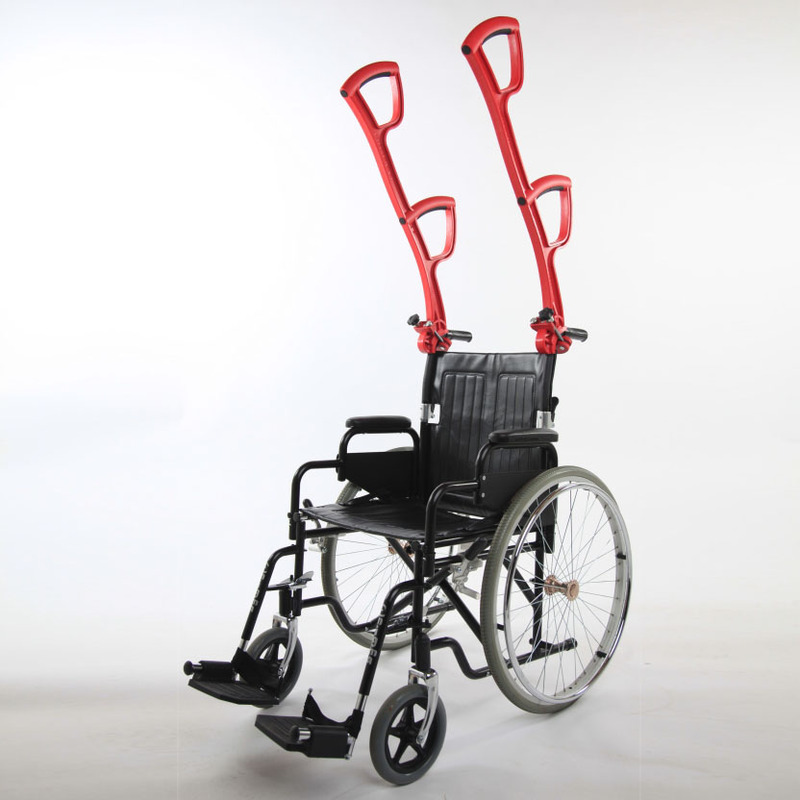 For a long time, evacuation chairs were the main way businesses and properties met with legal requirements surrounding the safe evacuation of wheelchair users. These guidelines stipulated that an evacuation facility must be made accessible in the event of fire or other emergencies.